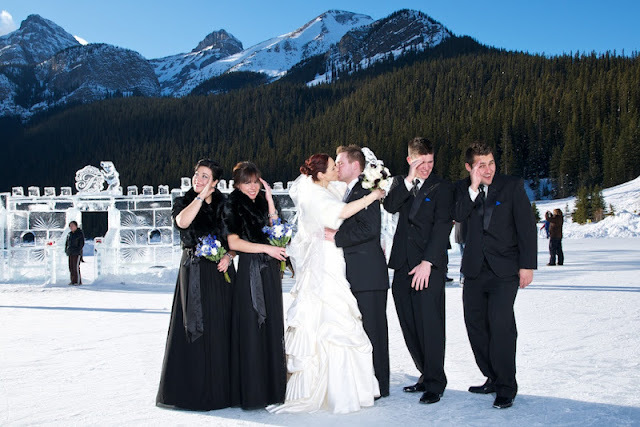 It was a glorious day at Lake Louise for Amanda & Adam's wedding! 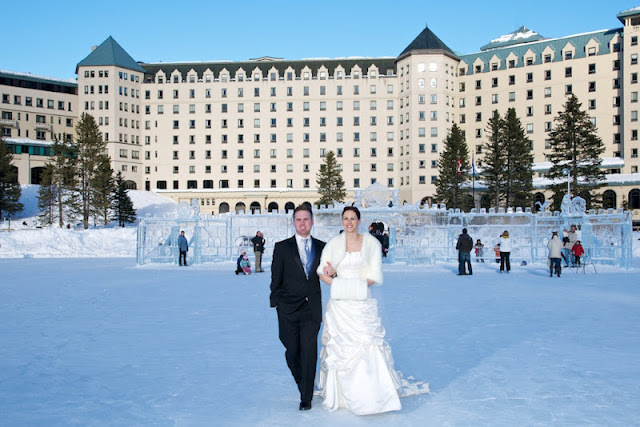 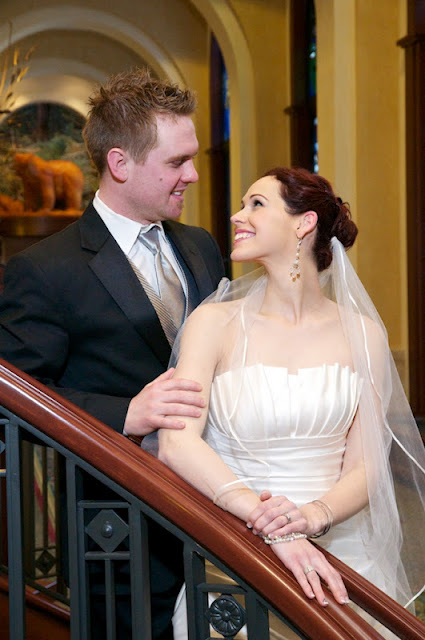 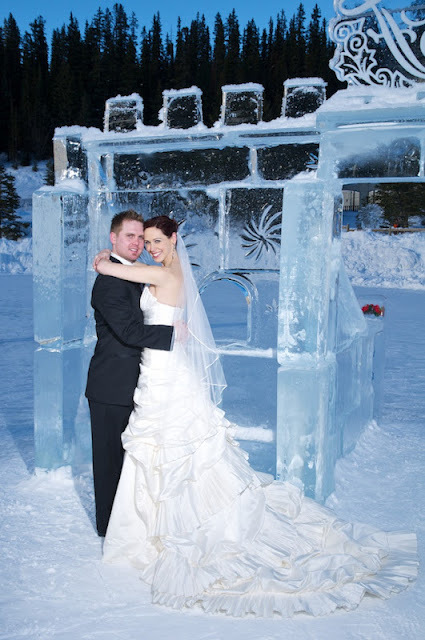 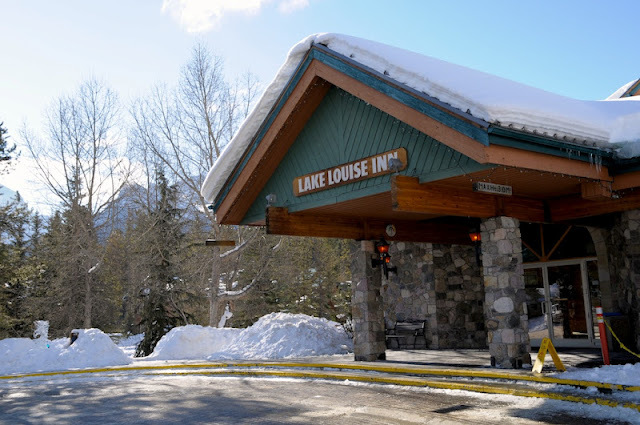 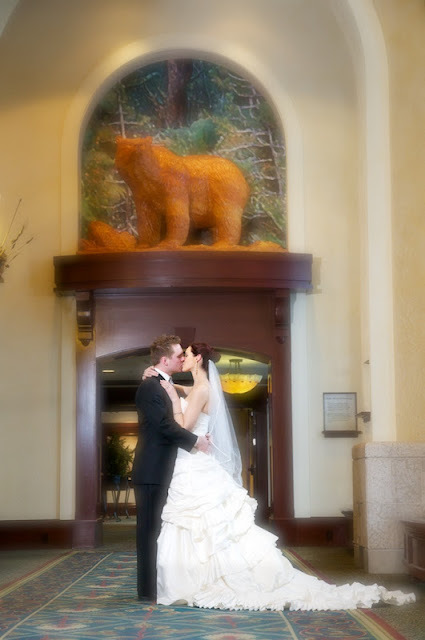 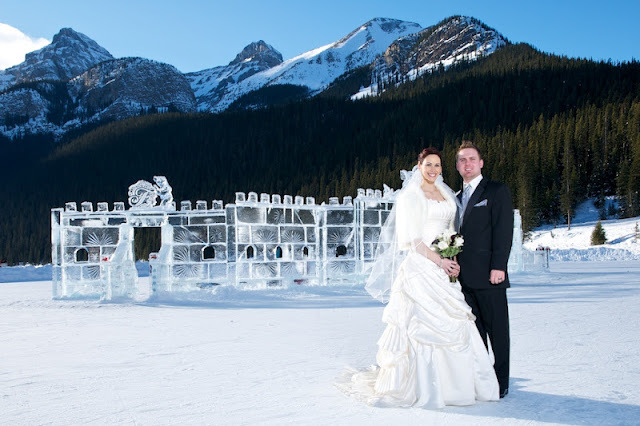 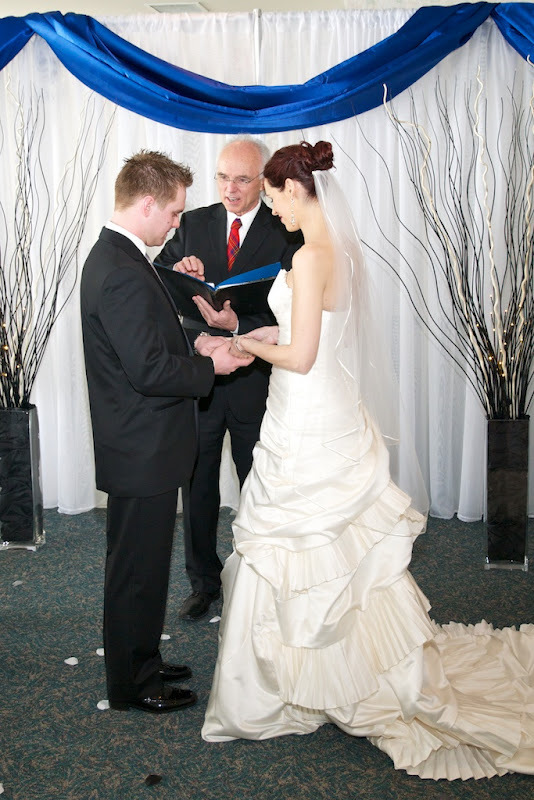 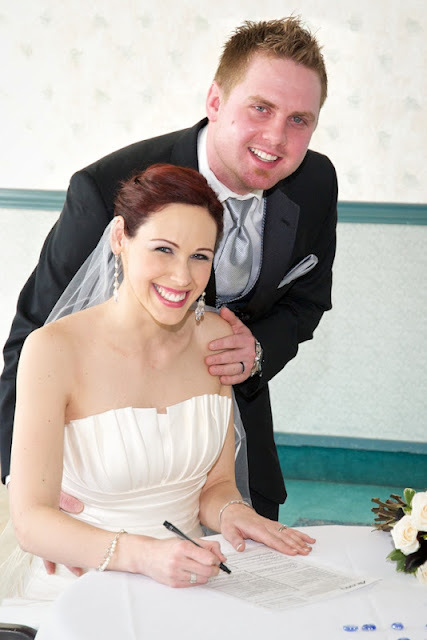 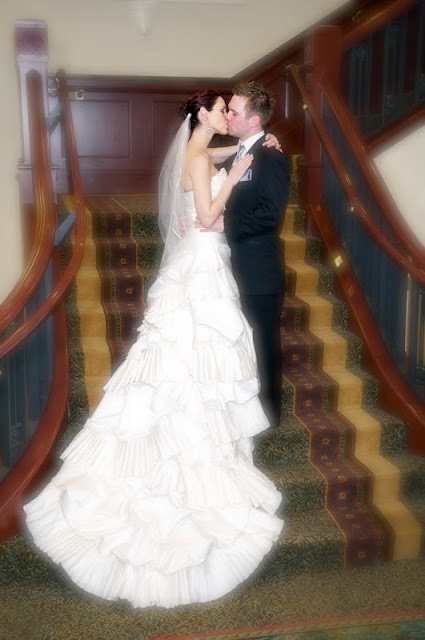 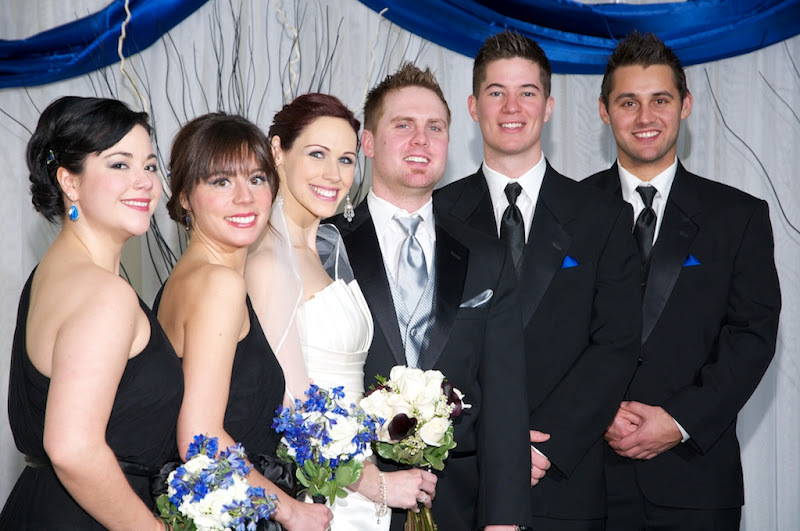 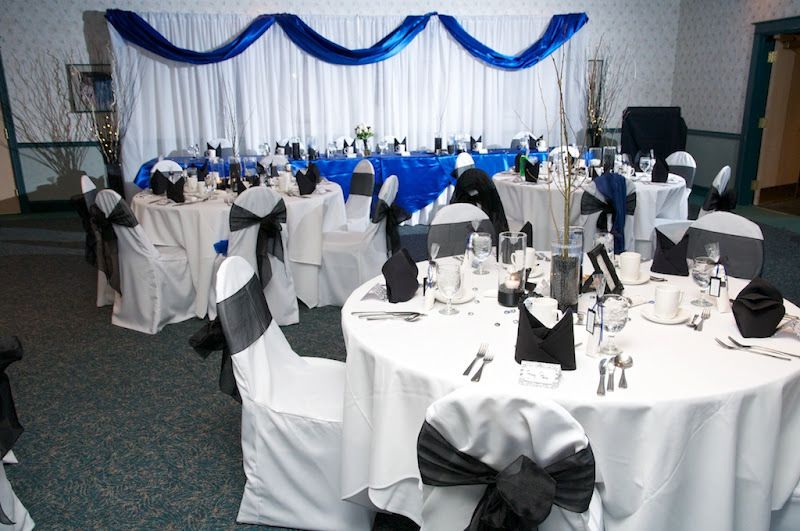 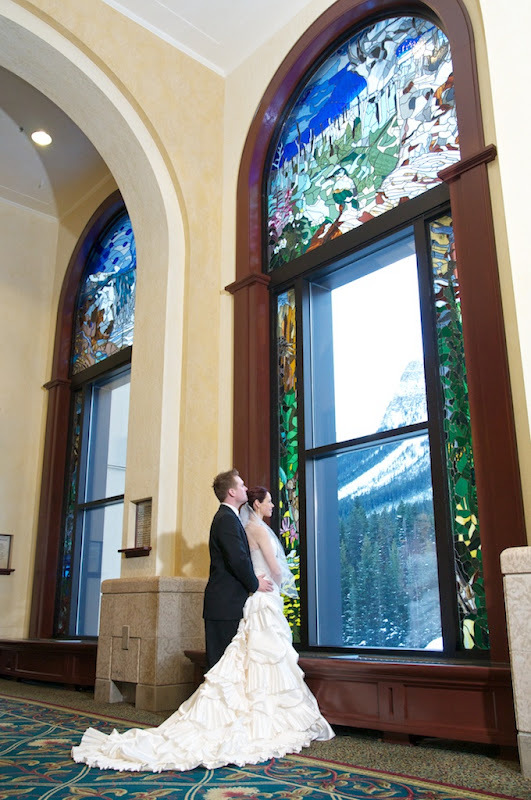 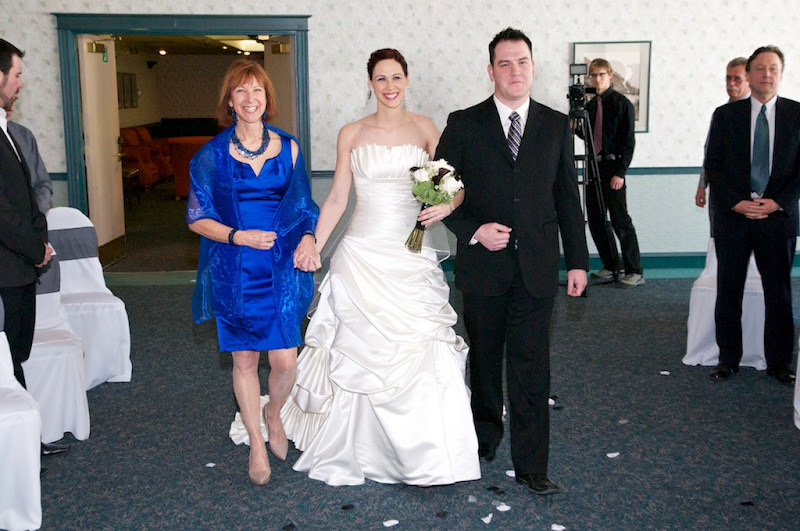 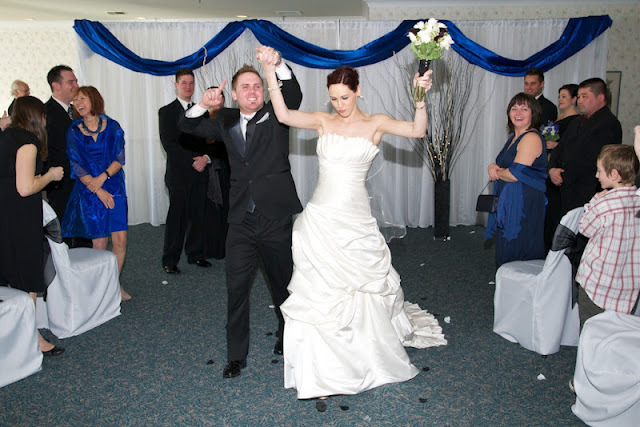 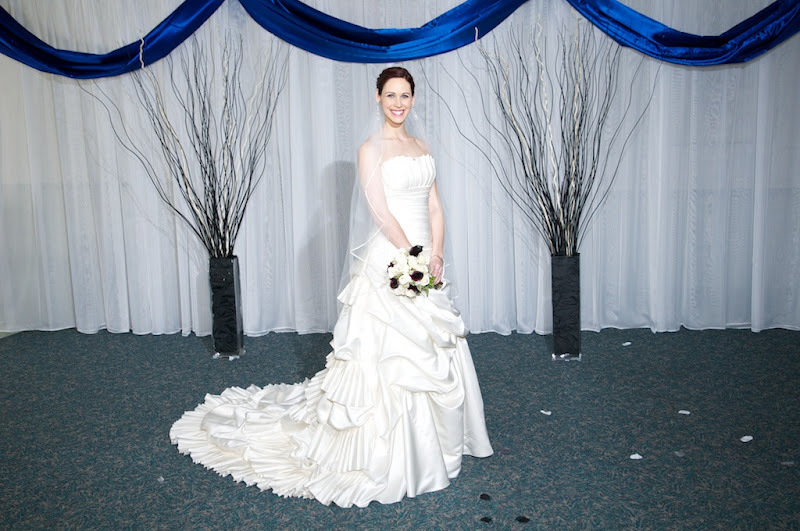 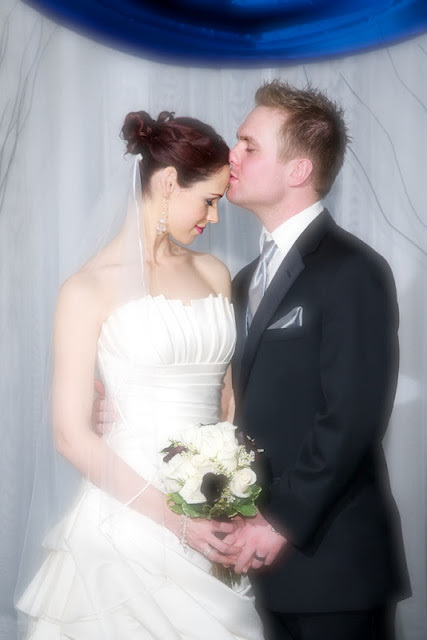 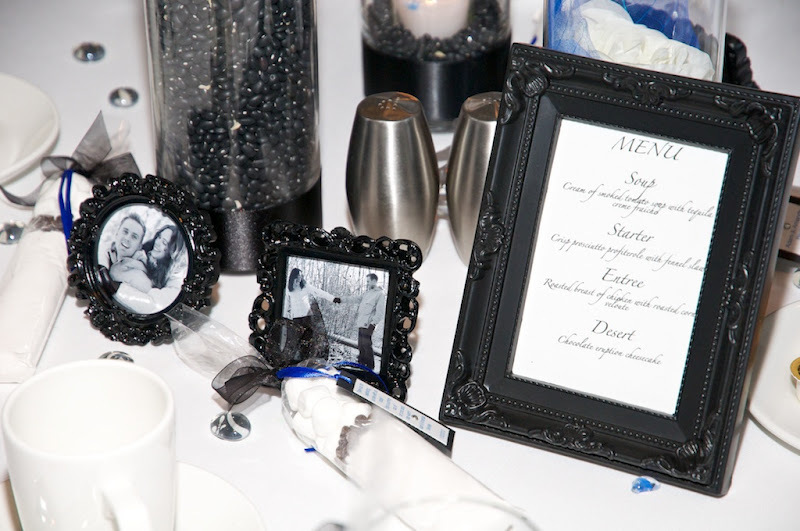 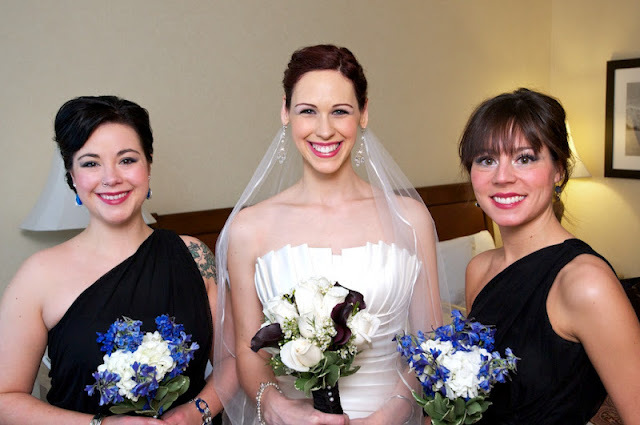 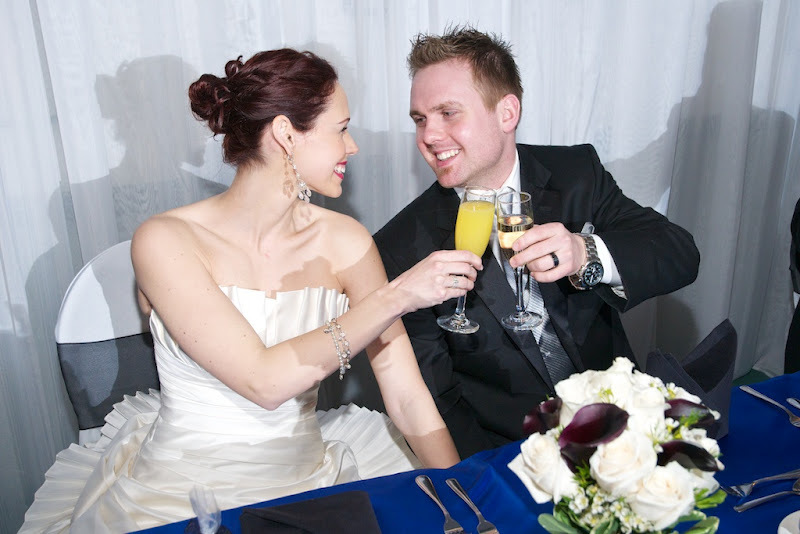 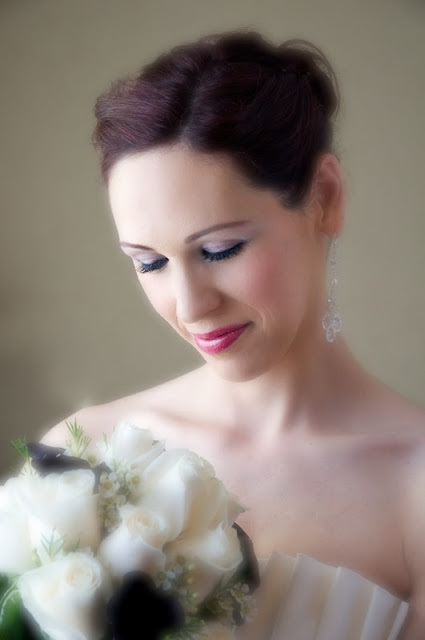 Amanda & Adam chose to be married at the Lake Louise Inn. 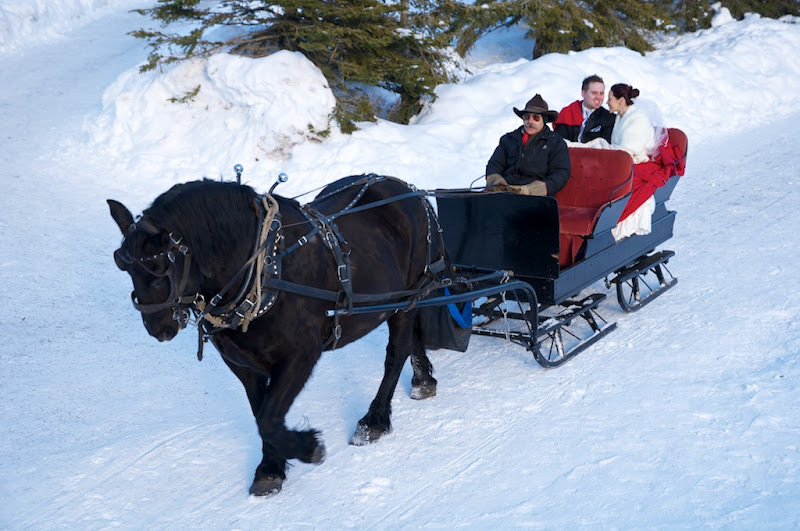 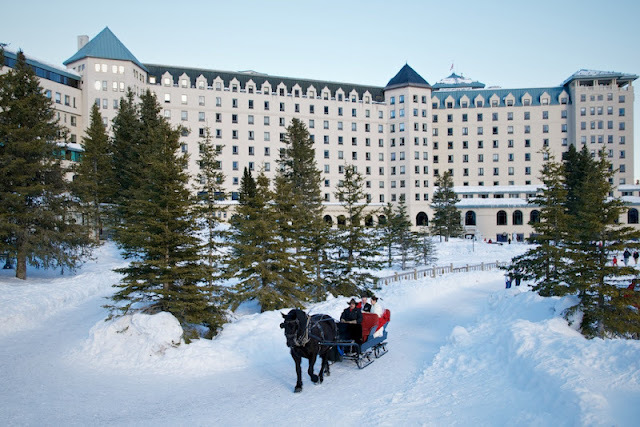 Amanda & Adam went for a romantic private cutter sleigh ride at the Chateau Lake Louise. Back at the Lake Louise Inn the reception room was beautifully decorated for the evening dinner. 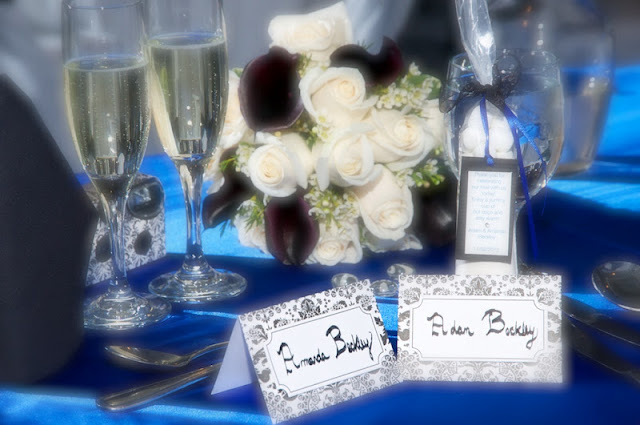 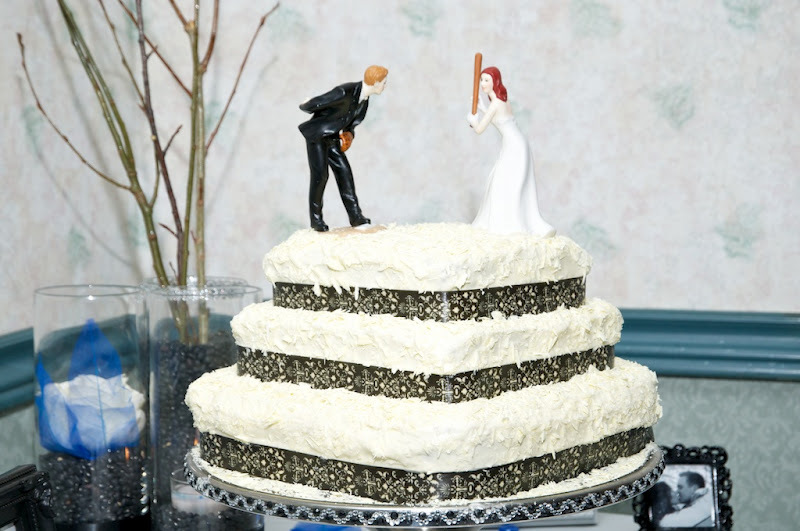 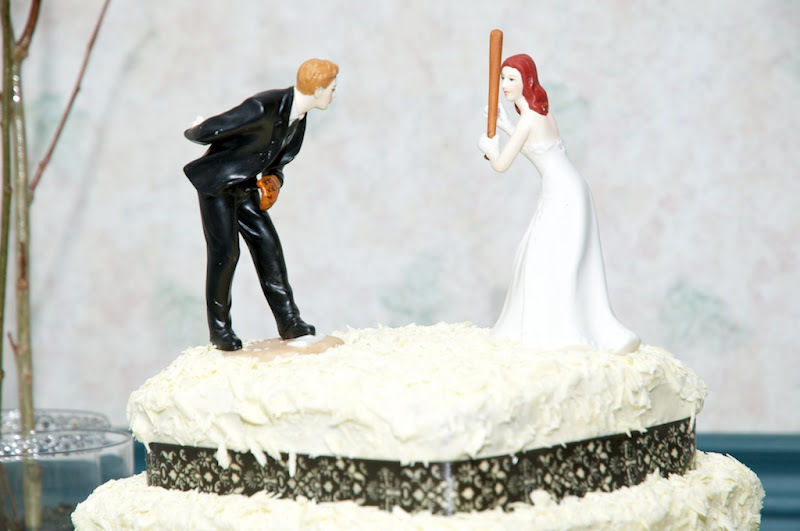 Love the fun cake topper! 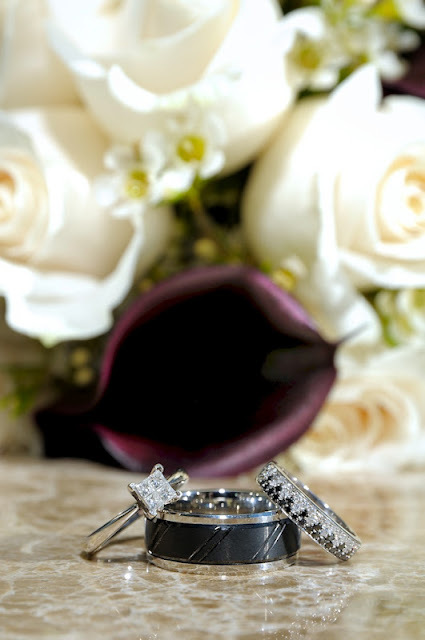 Congratulations to Amanda & Adan! 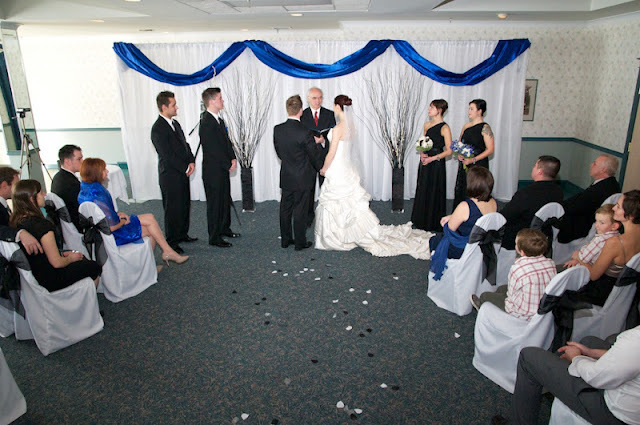 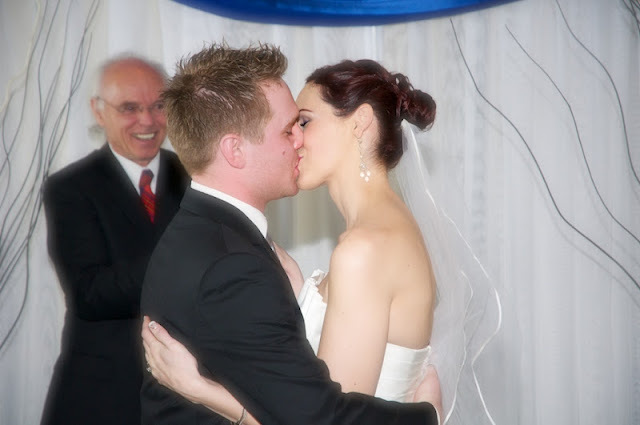 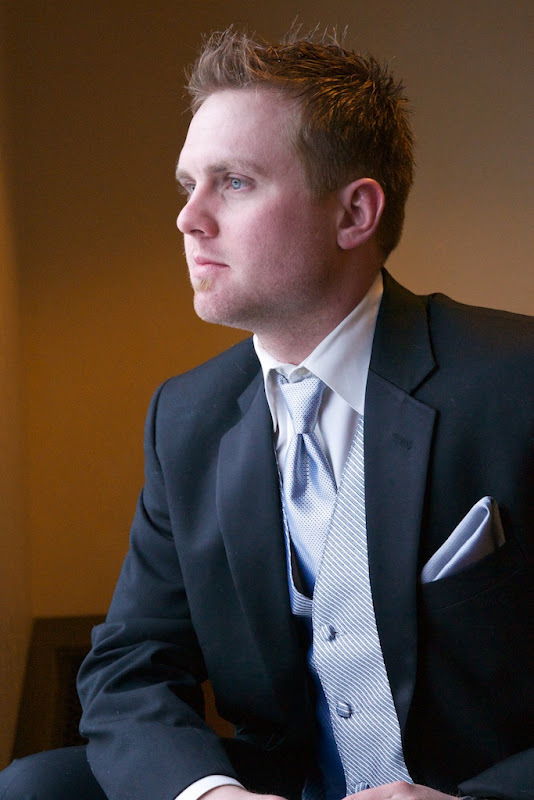 Thanks for letting us document your special day.